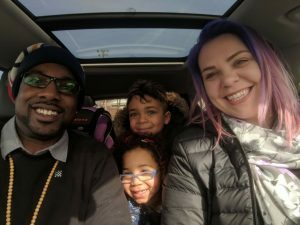 Father's Day is creeping up fast so I thought that since we have a great partnership with Sear's, now is the perfect time to point out some of my favourites for anyone looking for that perfect gift for the dad in their lives. Now don't get me wrong I really enjoy the crafts that my kids bring home, but I also really enjoy something that I will probably put to use. The painted rock that says "My Dad Rocks!" is great but I am due for some new clothes. 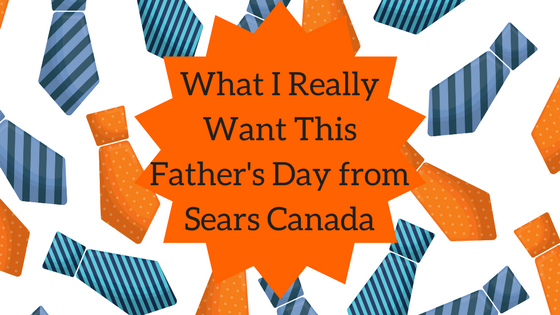 I would like to think that the days of ties and sock's for Father's day can be over with with the amazing (and affordable) options that Sears Canada has. I don't wear dress socks or ties too often so the ones I have are great and anything new will likely sit unused for a year or two. Hoodies and casual clothes is something I can wear any day of the week! I'm a real classics man – and I think that any dad would be happy with any of these classic items from the Sear's Private label. The shoes looking incredibly comfortable with memory foam and are only $29.97! 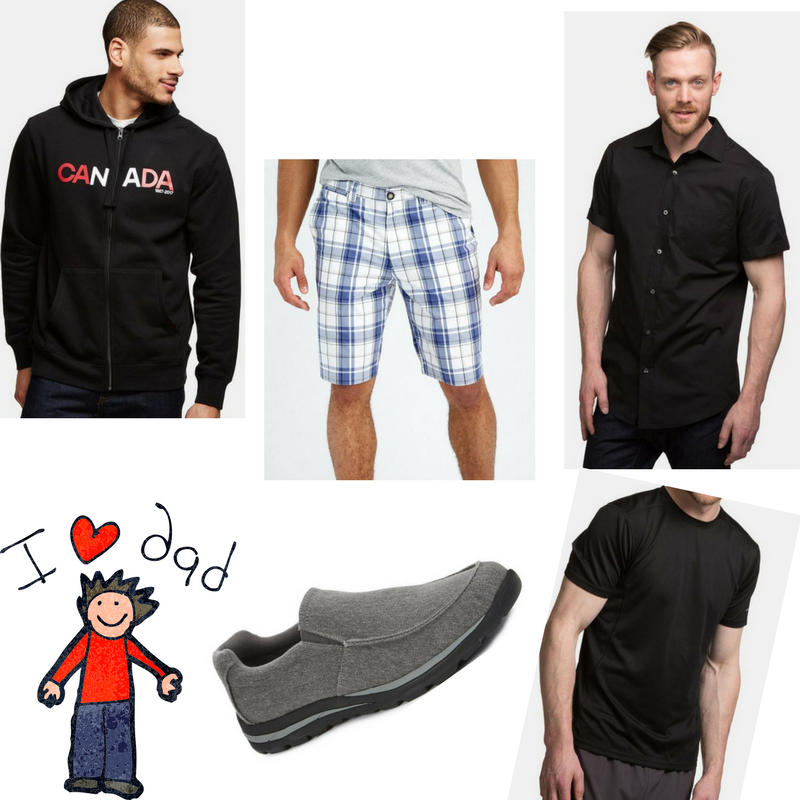 With shirts and t-shirts and shorts going for under 20 bucks I am sure there will be something that suits your dads style. The summer weather has finally arrived and on the weekends I just want to enjoy my backyard with friends and family. Music can be enjoyed clipped around my neck as I mow the lawn or on the patio table for everyone to enjoy. I am really feeling the Canada 150 Cooler, it's made of metal so will likely last another 150 years plus add the Lawn chair to bring a little Canadian spirit to the yard. For all the BBQ loving dads, this smoker pipe is under 10 bucks and a cool way to add a little flavour to your food! I love to BBQ and having another option to add flavour to my grill is another weapon in the backyard BBQ arsenal. 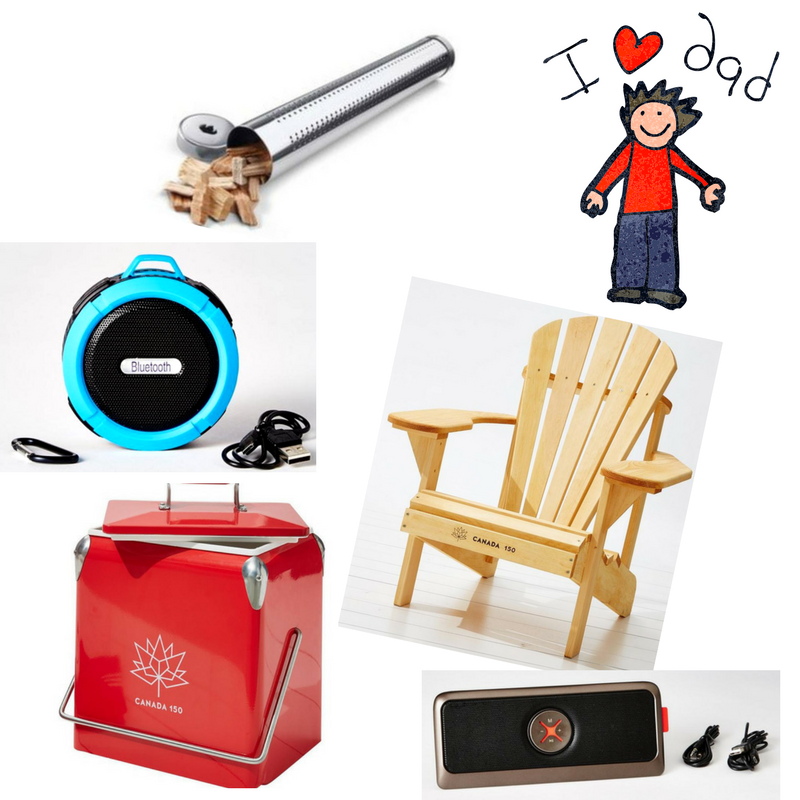 Head on over to Sears Canada and find your dad the perfect Father's Day gift that he is actually going to love – I promise it will be easy!